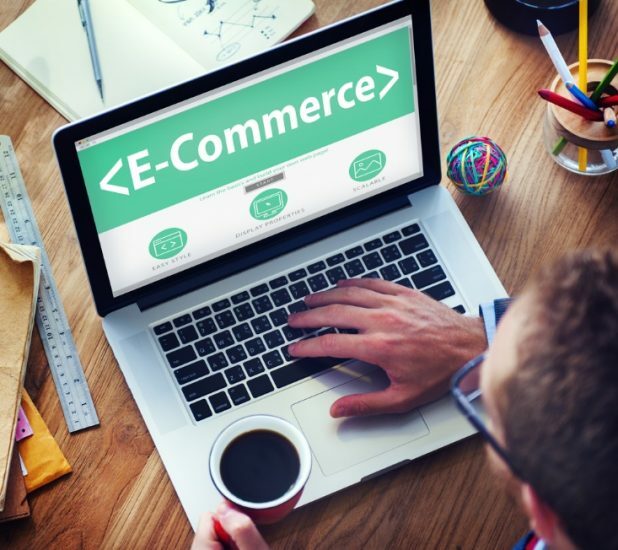 eCommerce businesses already rely heavily on technology: Without the Web and devices that connect to it, they would have no place or opportunities to make sales. However, when it comes to technology that facilitates online business, shops are only the beginning. Software developers offer all sorts of integrations that improve shop functionality, increase accounting accuracy and enhance customer experience. The following seven software integrations are imperative for eCommerce businesses that want to excel. It’s 2017, and there are still a surprising number of websites that lack search functionality. Lacking the ability to search, customers have extreme difficulty navigating eCommerce sites because manual hunting is time consuming and energy draining. When product catalogues are large and diverse, such as with fashion and home goods, most customers won’t even bother looking; instead, they’ll visit a competing store with the functionality they need. Undoubtedly, site search integrations drastically improve customer experience, but there are a few less-obvious benefits to adding search functions to eCommerce sites. For example, online shop owners can manipulate search results to promote certain products or cater to different demographics. Further, owners can collect data on searches to better understand customer wants. The search bar is easily one of the best tools on eCommerce sites. eCommerce stores can’t sell what they don’t have, which is why inventory management is one of the most critical operations for an online business. Because customers can make orders at any time, stock levels can change without store owners’ awareness. Thus, inventory management software must be capable of automatically tracking available products and updating availability for customers and owners alike. Businesses that claim both online and brick-and-mortar stores need a particularly powerful, centralized inventory management system that can track information in multiple warehouses in real time. As with search functionality, it is also useful for inventory software to produce reports on demand and supply, so owners can alter stock purchases appropriately. While inventory management observes items going out, purchasing and vendor management does the opposite, paying attention to items coming in. More specifically, vendor management software streamlines the ordering process. 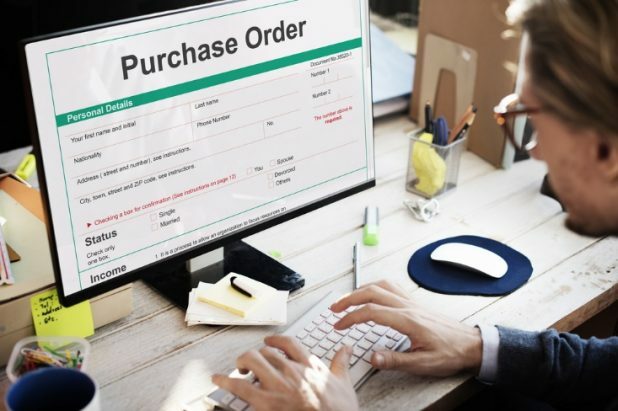 Integrated tools should sync vendor catalogue data with item numbers from eCommerce businesses to make re-ordering products easier and the software should compare orders received with purchase orders to avoid paying for unobtained items. Some of the best vendor management options can automate the ordering process for some products, ensuring stores never run out of the products in highest demand. While this integration isn’t necessary, it does save time and reduce errors in ordering. Studies show that about 77 percent of online shoppers abandon carts before paying. eCommerce businesses that can convince these customers to convert stand to gain significant profits. However, to change shopper behavior and increase sales, eCommerce sites must first understand the cart abandonment phenomenon — which is why cart abandonment software is valuable. Different types of cart abandonment tools will provide different functions. Some will monitor customer behavior to determine when and why they abandon their carts. Others will send e-mails reminding customers of their abandoned carts and encouraging them to complete the purchase. Ultimately, cart abandonment software should reduce abandonment figures. One reason customers might not be converting is a lack of customer service prior to the purchasing. eCommerce sites that are less than straightforward — those of many B2B and B2A businesses, for example — might benefit by having a customer service representative constantly available to answer customer questions via a live chat service. The best live chat software appears to be a familiar chat window on the front-end of the website while actually functioning as a complex ticketing system on the back-end. This allows a few customer service personnel to address queries from several customers by prioritizing some questions over others. This service can reduce cart abandonment and inspire loyalty in customers since help is right there, should they need it. As the world’s largest eCommerce store, Amazon could put all other online shops out of business. Instead, it offers a proposition to fellow online sellers: Gain access to an enormous customer base and top-tier eCommerce tools. However, because the market on Amazon is much fiercer than on individual sites, businesses must be more aggressive in their keyword optimization. Amazon optimization tools help businesses track search terms, analyze page elements, and respond to negative reviews. Then, online shops can work hand-in-glove with Amazon. Cher Zavala is a content co-ordinator who assists in contributing quality articles on various topics. In her free time she also enjoys hiking, traveling and getting to know the world around her. Cher has built up many strong relationships over the years within the blogging community and loves sharing her useful tips with others. What is SMAC and How Does it Help Information Technology?